October is breast cancer awareness month. But let’s remember that men get breast cancer, too. Male breast cancer is so rare that it only affects every 1 in 100,000 men. But in the 9/11 community, the rate of breast cancer in men is much higher than the national average. As of today, our law firm alone represents 25 men with male breast cancer, including Nathan Spencer who worked in the exposure zone on 9/11. Nathan lives in Staten Island with his wife and family. 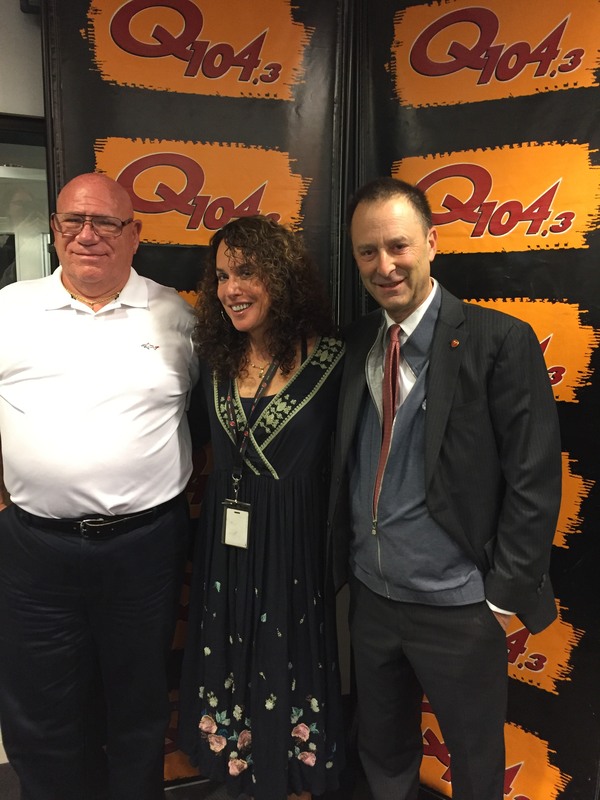 He shares his story on Q104.3 with Shelli Sonstein below. Please help us spread the word to anyone you know who was in the 9/11 exposure zone on 9/11 or during the 8 months following. It could save a life.